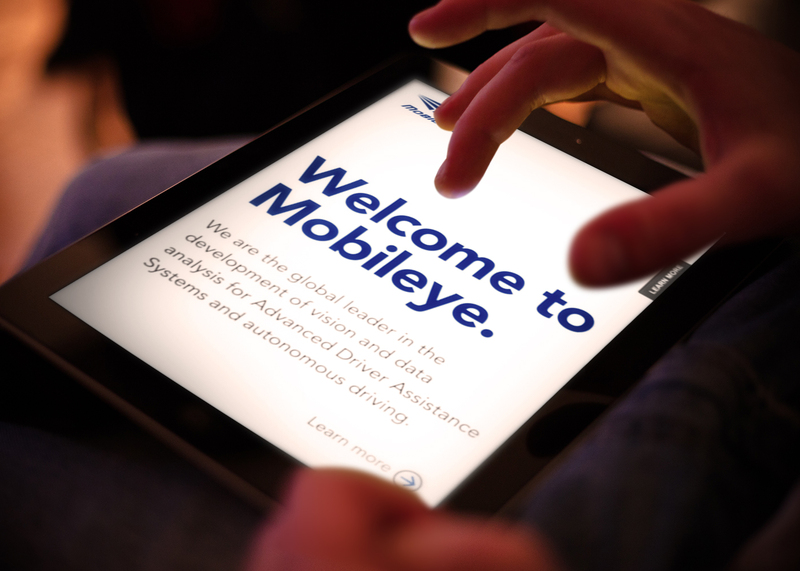 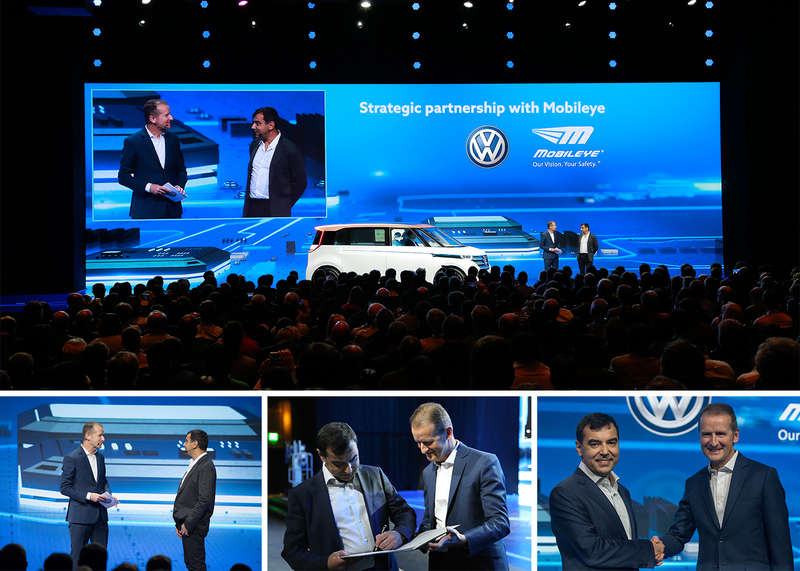 Mobileye is a global leader in the autonomous driving space, with its technology integrated into nearly ever major car brand in the world. 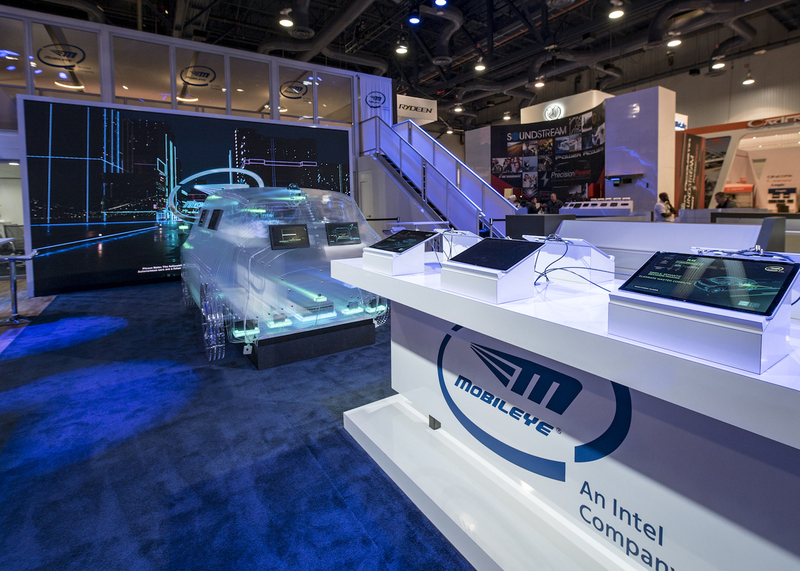 Having positioned itself as a frontrunner in the race for driverless vehicles, the company was purchased in 2017 by Intel for $15.3 billion. 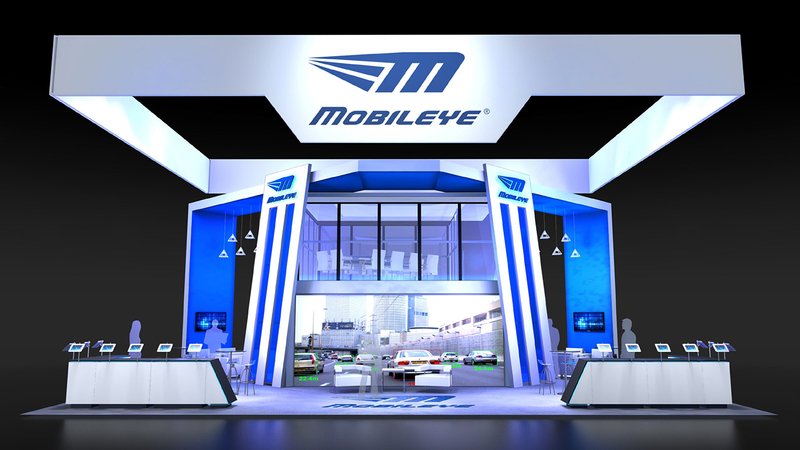 Ruckus has been a Mobileye partner for over three years. 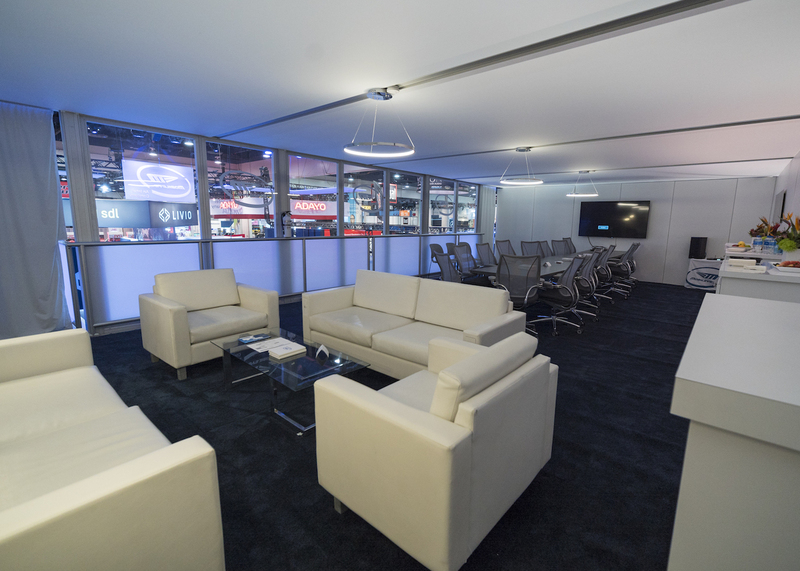 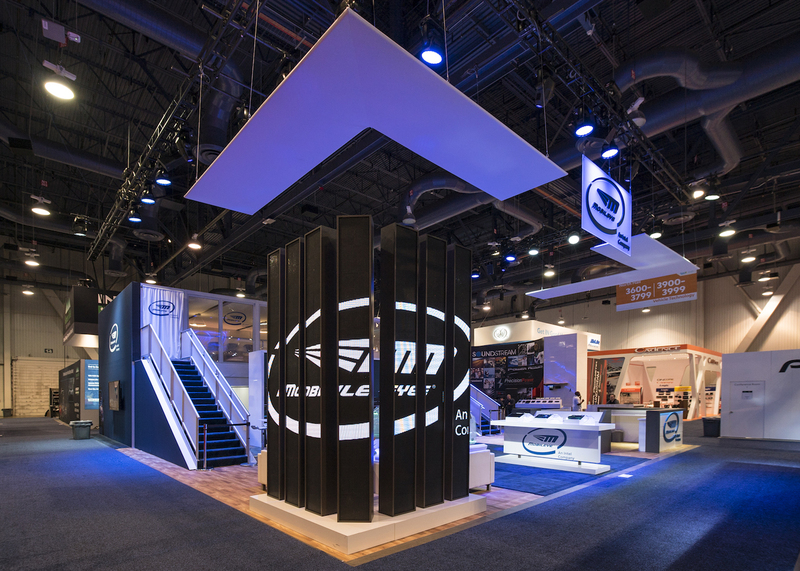 Initially tapped in 2015, Ruckus improved the firm’s American brand positioning and OEM awareness by designing, implementing, and managing its tradeshow booth and press event at the 2016 Consumer Electronics Show. 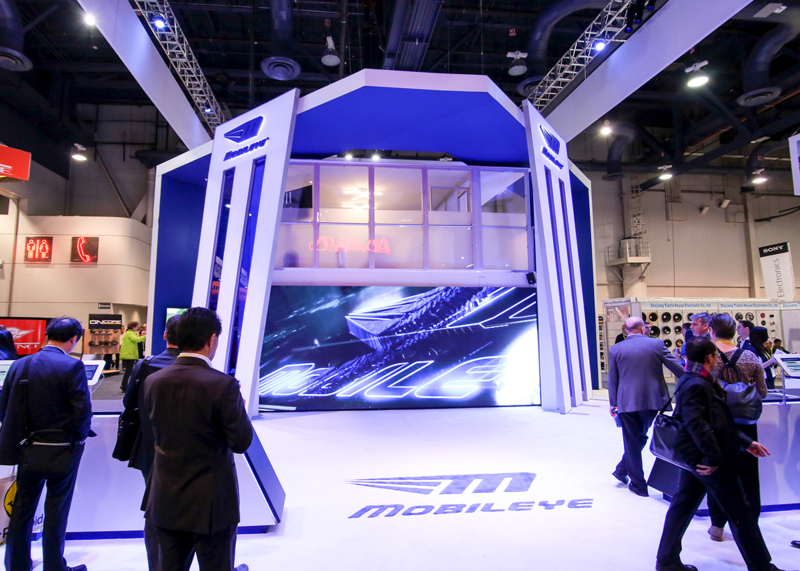 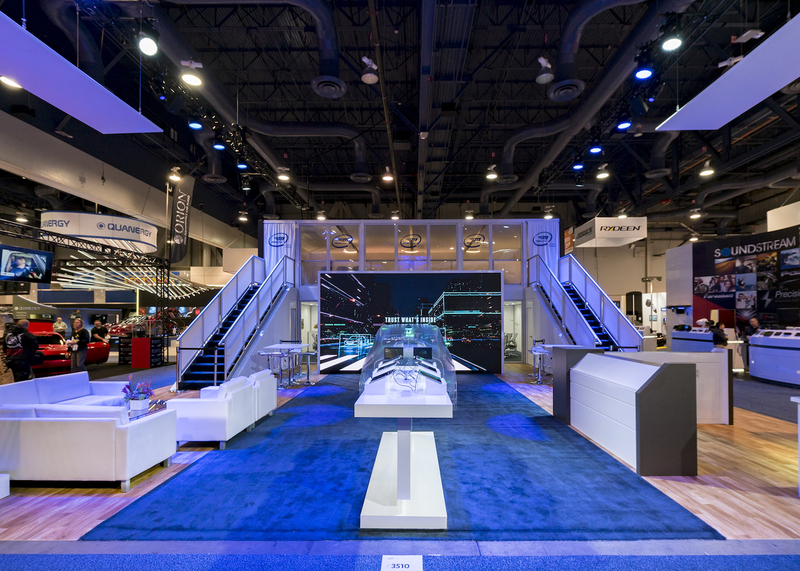 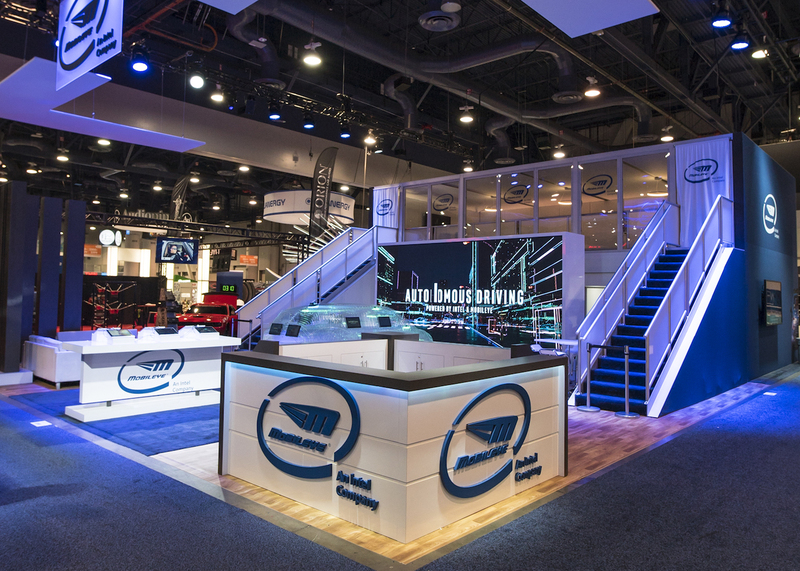 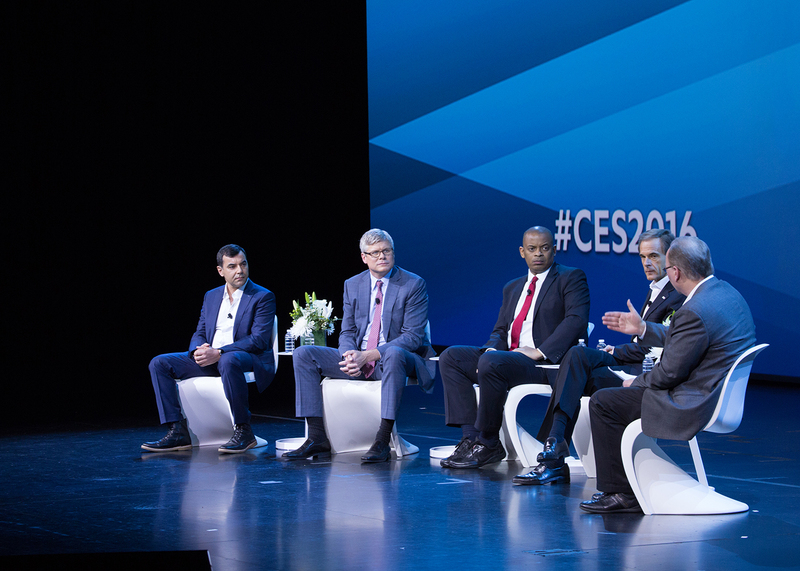 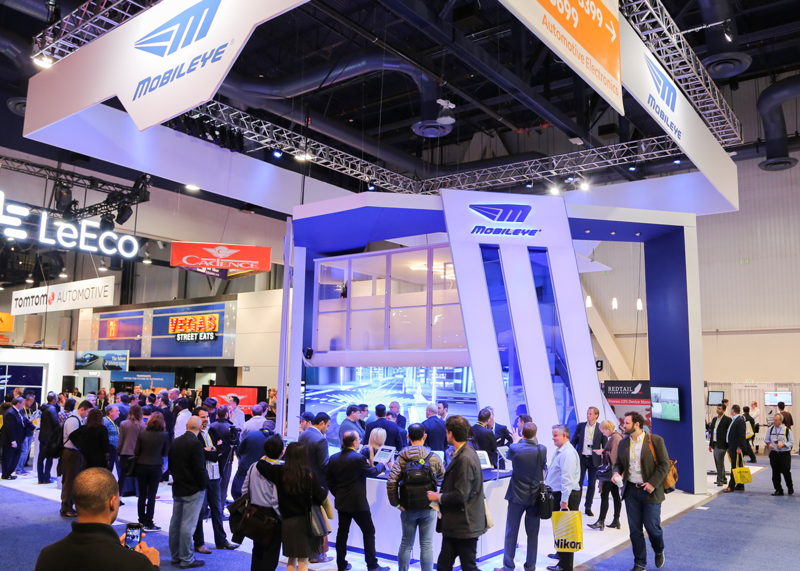 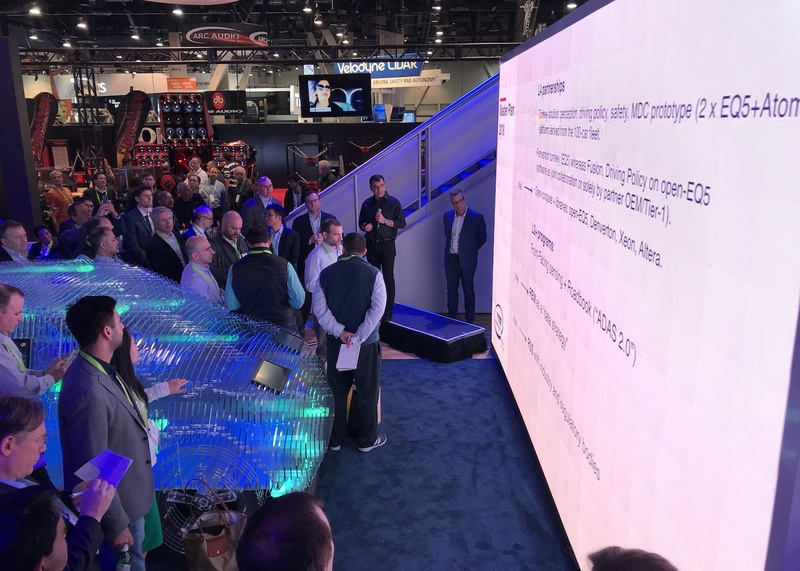 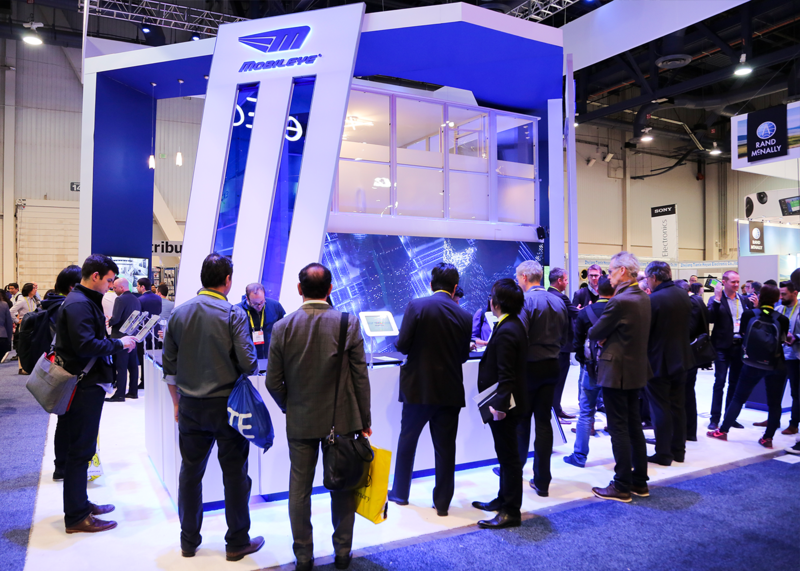 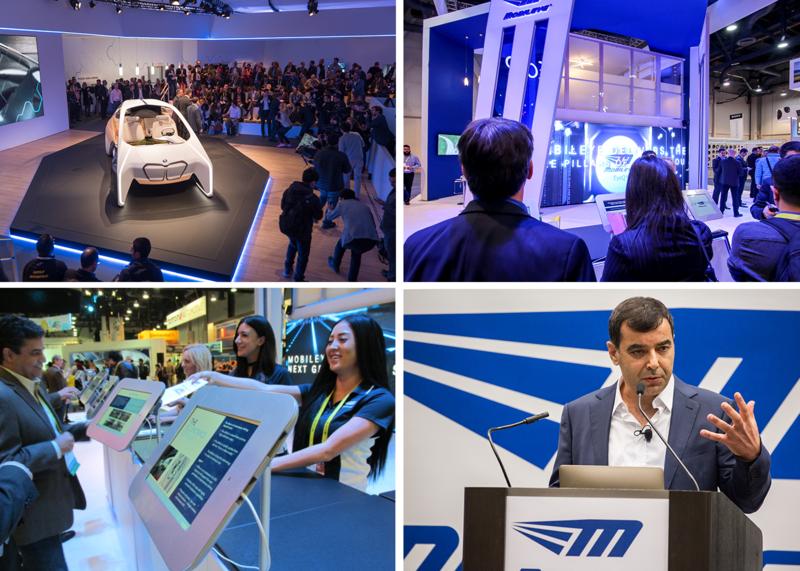 After a successful show, Mobileye enlisted Ruckus to build even bigger, better experiential events at the 2017 and 2018 Consumer Electronics Shows.